I could scarcely believe it when I received a telephone call from the new owners of Boxted House asking for assistance in the selection of paint colours. 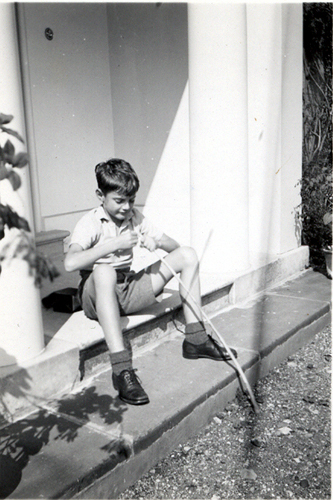 The house had previously belonged to my great uncle, Bobby Bevan, and I had spent much of my childhood there. Work is recorded as having been carried out on the house in 1820. J. Matthew (Barrister) of 2 Bloomsbury Place, Somerset House and Boxted House was living there in 1833 (Robson’s and Pigot’s Directories). 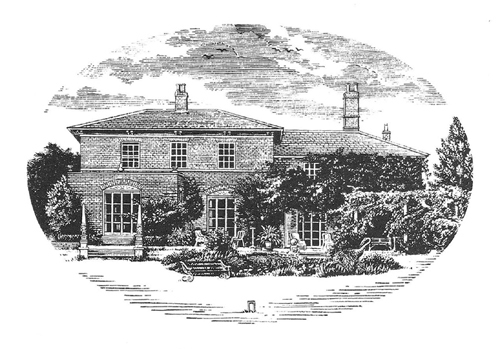 Mary Elizabeth Fisher-Burton (previously widow of Edward Tompson of Dene House, Great Yarmouth, died on 23rd January 1861 at her son’s (George Edward Tompson) house (Boxted House). George Edward Tompson J.P. – 1870, 1871 and 1874	(various directories). Captain Francis Peel – 1878, 1882 and 1894 (various directories). John Sowerby – 1898 (various directories). I began these few words by saying that Bobby Bevan was a formidable figure, yet withal, though he did not suffer fools too gladly, he was kind and he was charming. His real and tangible kindness to innumerable people was done very privately. Bobby was in fact, a very private person, not given to talking about his personal deeds, even less about his personal thoughts or worries. His sympathy to those in distress was almost feminine in its understanding. 1 Alice Strang. “Bobby and Natalie Bevan and the Art at Boxted House”. From Sickert to Gertler. Modern BritishArt from Boxted House. National Galleries of Scotland. 2008. 2 The character of Mr Ingleby, in Dorothy L. Sayers’ novel Murder Must Advertise was based on him. Hi, my name is Ben. I grew up in gate cottage, just outside boxted house. Nat and Sam where our land lords. 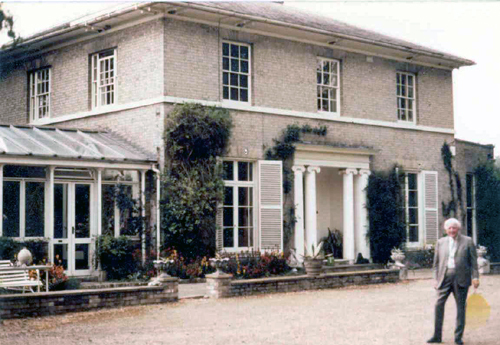 Boxted House is a very important part of my childhood as I am sure you can imagine. As such, I am eager to find out more about it’s history. Especially with regards to its history before Bobby bought it. And he and Nat moved in. If you have any information, I would be very interested to hear from you. Benjamin Wenham. Thanks Ben. I have just emailed you what little I know of the earlier days. 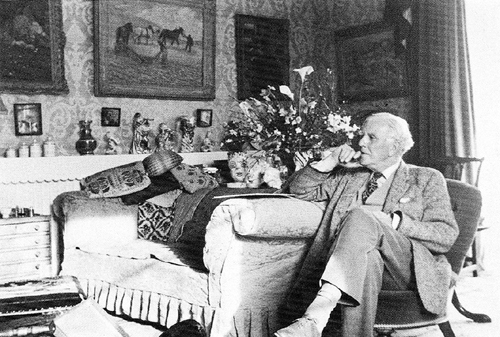 Reading about the history of Boxted House, and especially the era when it was a meeting place for several well-known painters in the middle of the last century, I wonder if there is any artistic connection between the house and the more recent establishment of an artistic community at nearby Cuckoo Farm? Thank you for yours. No there is no connection. My great uncle, Bobby Bevan, died in 1974 and the artistic house parties ended then.